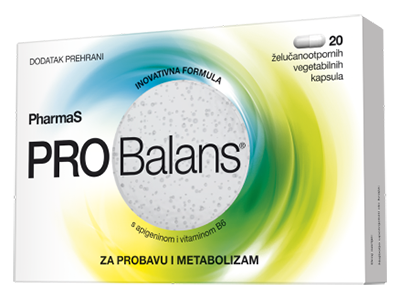 PROBalans is an innovative food supplement for the natural balance of digestion and metabolism, developed by PharmaS experts. 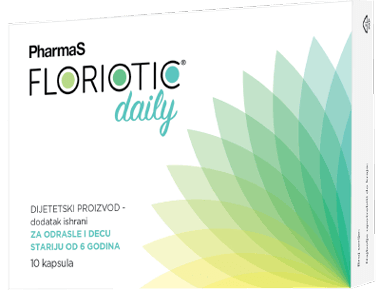 Unique 2 in 1 concept, helps with the eradication of Helicobacter pylori and restores imbalances intestinal microbiota. 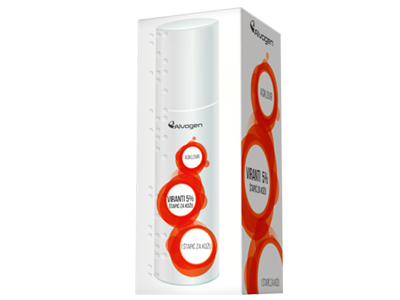 Gently relieves constipation and helps to restore regular bowel movement. 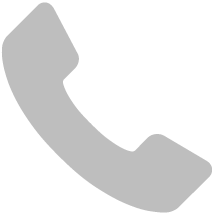 Proizvod za redovito pražnjenje crijeva. 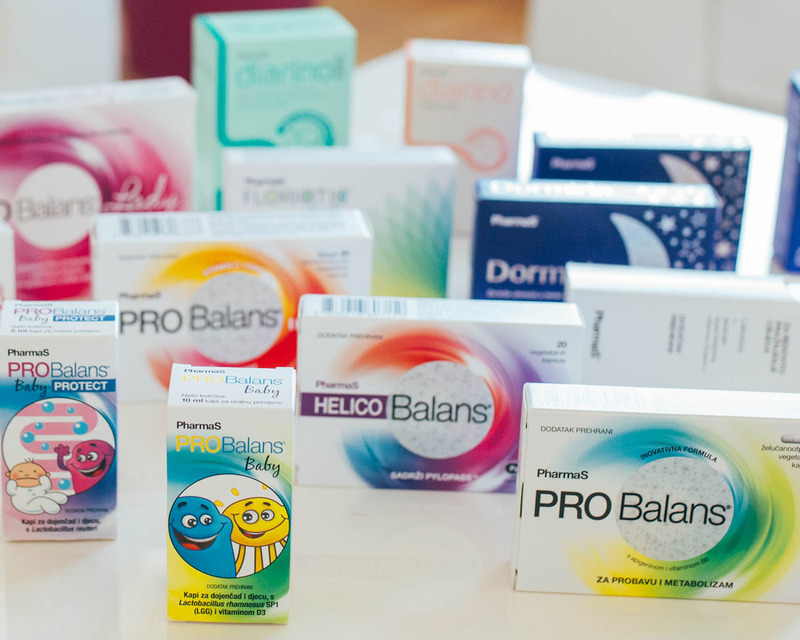 Novo pakiranje u vrećicama. 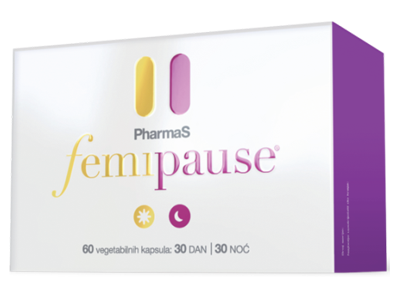 Femipause is a u unique combination of natural ingredients for menopausal symptom relief. 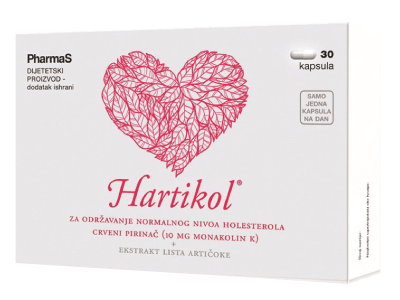 Prenatas is a food supplement with the active form of folic acid and microencapsulated iron for pregnant women – for use before and during pregnancy. 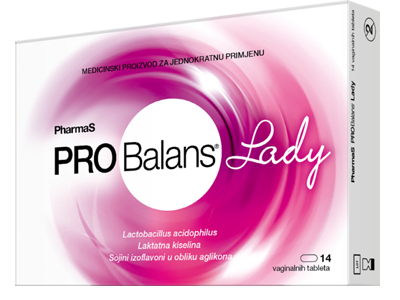 PROBalans Lady is indicated in all cases of temporary alteration of the balance of the urovaginal ecosystem. 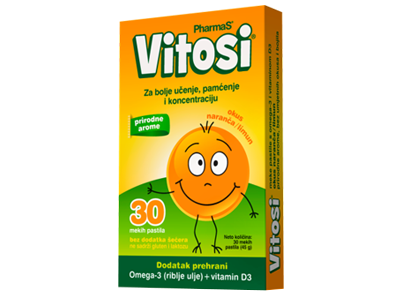 Vitosi –soft pastilles with omega 3 and vitamin D3 for studying, memory and concentration for adults and children over 3 years. 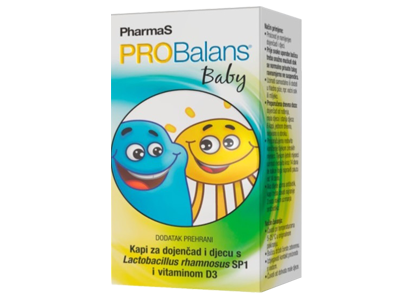 PROBalans Baby drops for infants and children, with Lactobacillus rhamnosus SP1 and vitamin D3. 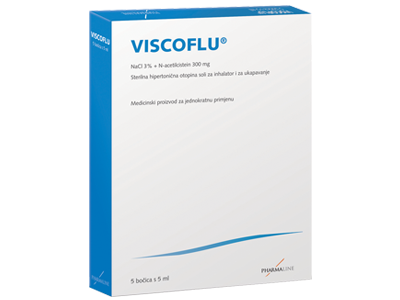 Viscoflu is a sterile hypertensive solution of inhalation and diluent salts. 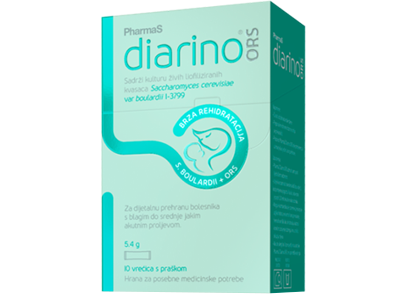 PharmaS Diarino contains culture of live lyophilized yeast Saccharomyces Boulardii I-3799 for threating and preventing diarrhea. 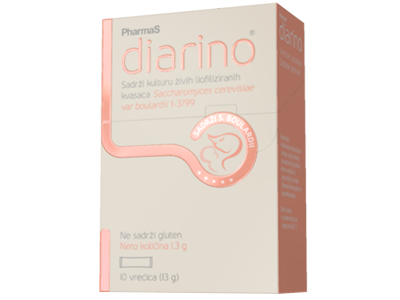 PharmaS Diarino ORS ideal for children and adults, food for special medical purposes. 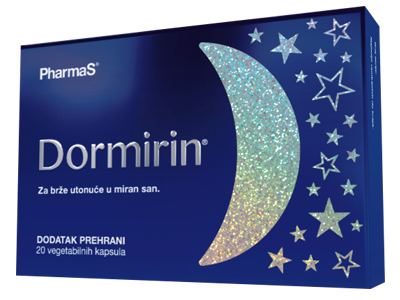 Dormirin - a natural sleep aid which helps people to fall asleep faster and have uninterrupted rest and better sleep quality. 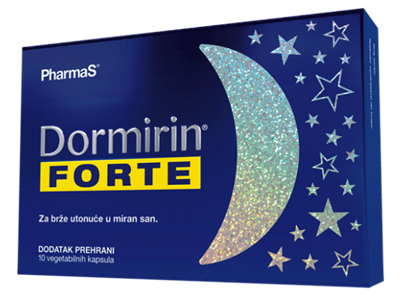 For quick sleep - Dormirin Forte is stronger and reliable solution for a peaceful sleep, with melatonin, valerian, and lemon balm in combination with zinc. 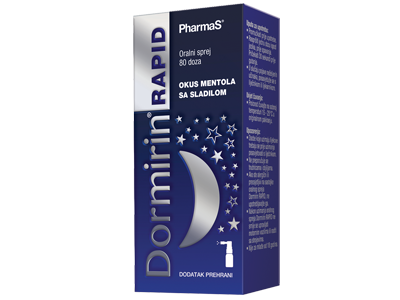 Dormirin RAPID is a practical, fast-acting, sublingual spray for faster sleeping. 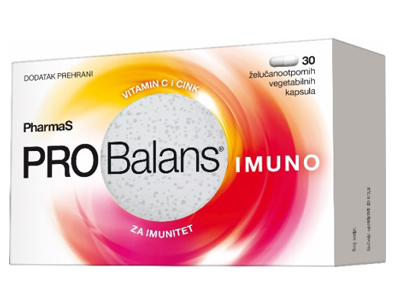 PROBalans IMUNO is a food supplement with specific probiotic strain Bacillus subtilis I-2745, vitamin C and zinc. 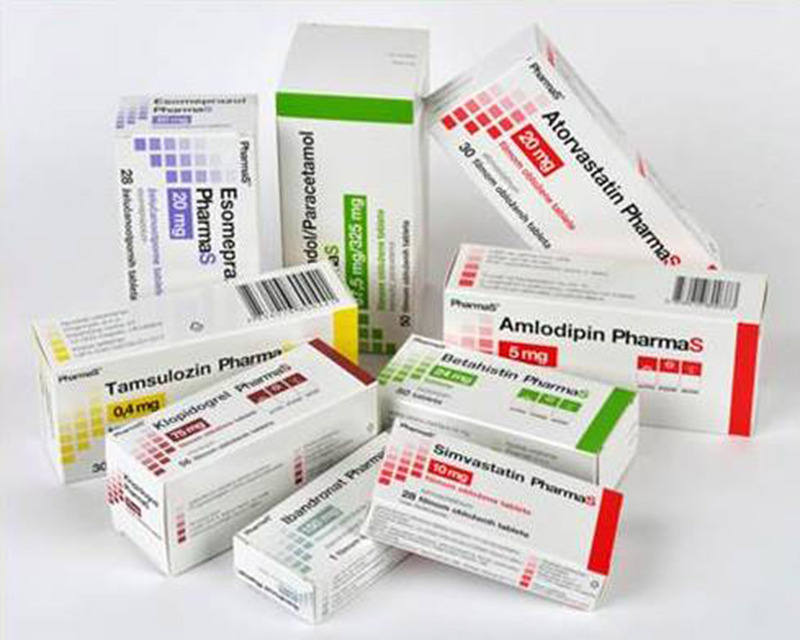 A unique application for the effective treatment of herpes. 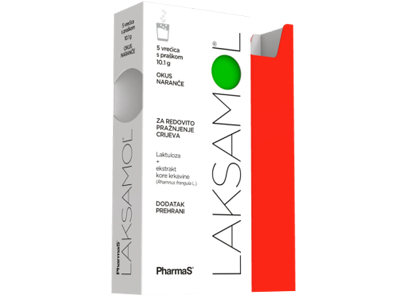 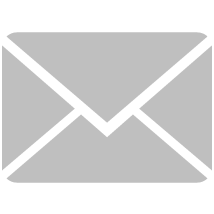 By clicking you accept the responsibility of reading data intended exclusively to health professionals and other people authorized to prescribe and issue medicine according the the regulation of Republic of Croatia. 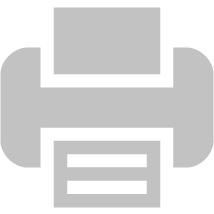 By reading this data one bears full responsibility for any direct or indirect harm that results or could result from accessing, using or inability of using it.